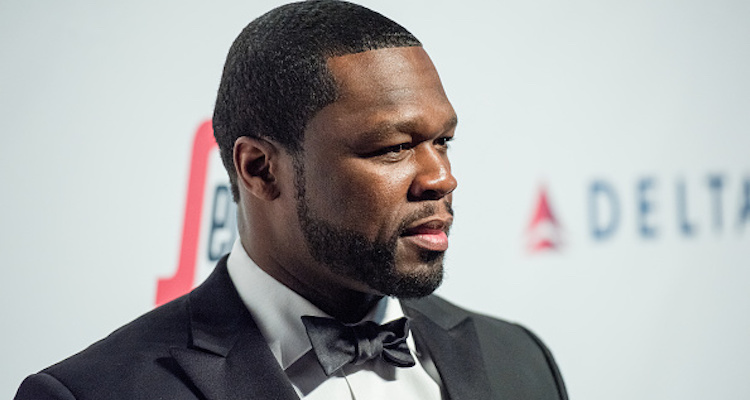 It looks like 50 Cent, the king of petty, is at it once again! It didn’t take too long for the rapper to take a shot at CeeLo and the First Family, all in the same photo! The Grammys were full of excitement and shocking revelations —and that was before the show had even started! One of the most shocking moments of the night was CeeLo Green’s golden outfit. The “Forget You” singer was dressed head to toe in gold and instantly became a meme throughout the rest of the night. He wasn’t the only one dressed in an unconventional way, but he was certainly the most noticeable! And if their was an award for “Best WTF Moment,” CeeLo would be on top of that list, too. Even though Beyoncé was dressed in gold and had a gold card acceptance letter, she wore it well. In a case of “Who Wore It Better,” we have to vote with Queen Bey. No one knows why celebrities do what they do or why they dress the way they dress. Fashion may not be considered art, but Hollywood certainly treats it that way, leaving everyone else to question his or her stylists.